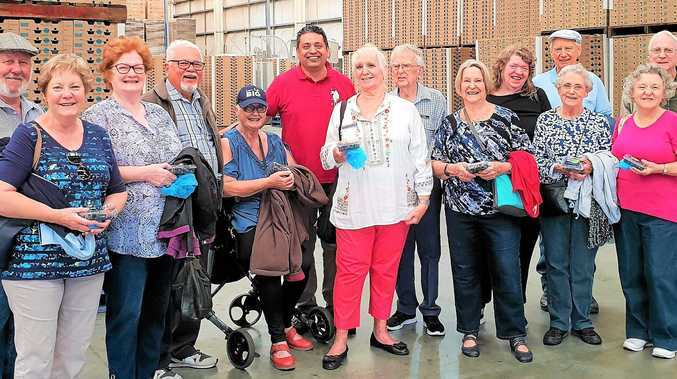 Probus Club members recently visited the Oz-group blueberry processing and packaging complex. OUR members recently visited the Oz-group blueberry processing and packaging complex in Coffs Harbour. It was the second visit by the club for members who were unable to attend the first visit. It is a spectacular co-operative operation. The next general meeting is Wednesday, January 23, Cavanbah Ctre, Harbour Dve, Coffs Harbour, 9.45am for 10am. 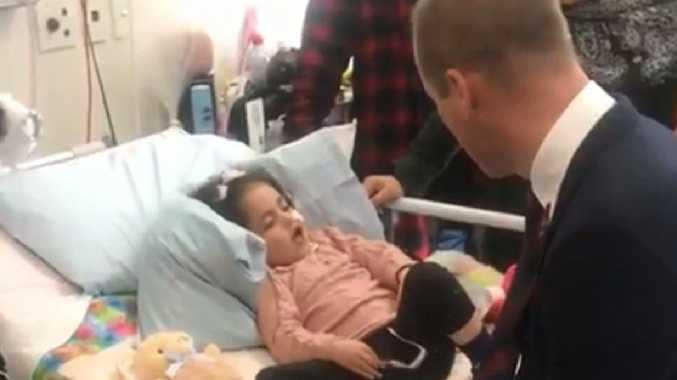 Guest speakers from NSW Fire Brigade will talk about Safety in the Home. Morning tea follows. This is a friendly mixed gender club and visitors and new members are welcome. Phone Brian on 02 5619 2484 . 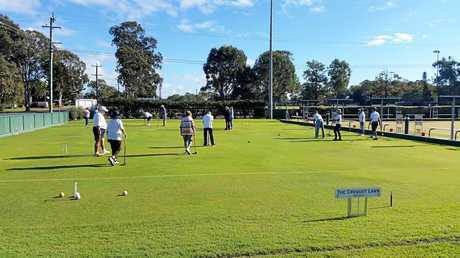 CROQUET: Beginners welcome, come along to Iluka Croquet Club on Sunday, February 10 from 9am. OUR Christmas lunch and presentation day was on Friday, December 14 with close to 20 members attending - all were treated to complimentary lunch and drinks - plus lucky door prizes. Everyone ended up with a lucky (or not) door prize and a free ticket in our major end-of-season draw. Raffle vouchers included 1 x $50 from Marracas Boatshed, 2 x $25 from Thrifty Link Hardware and 2 x $25 from IGA. Congratulations to all the winners and thanks to those who helped set up for the occasion, special thanks to Bernice. We look forward to an exciting year ahead. Croquet for Beginners on Sunday, February 10 from 9am. We are looking to get a Beginners Day up and running in February. Phone Bob on 0407 622 172 or Graeme on 0404 837 544. IF YOU truly believe that supporting a child's education is the best way to help break the cycle of disadvantage, then VIEW Club is for you. The impact of this will have a lasting effect on those we help and for generations to come. So, come along and make new friends, and renew old ones, enjoy a meal with entertainment and motivated guest speaker. You are warmly invited to come along and join us. Phone Vorna on 02 6642 4719.